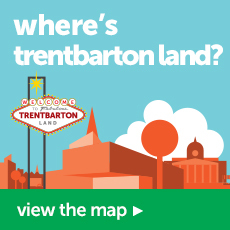 Situated between the Peak District National Park and Sherwood Forest, McArthurGlen's Designer Outlet is one of the leading retail experiences in trentbarton land. Here you can find some of your favourite labels including Calvin Klein, Superdry, Fossil, Lacoste, Nike, Adidas, M&S outlet and all with price reductions of up to 70%, all year round! The Designer Outlet offers endless entertainment, from cafes, a children’s play area and entertaining events throughout the year, so a trip here can be much more than just shopping. 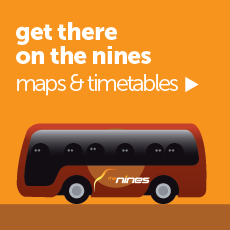 You can ditch the car and wizz straight to shops in style with our frequent nines buses 7 days a week. 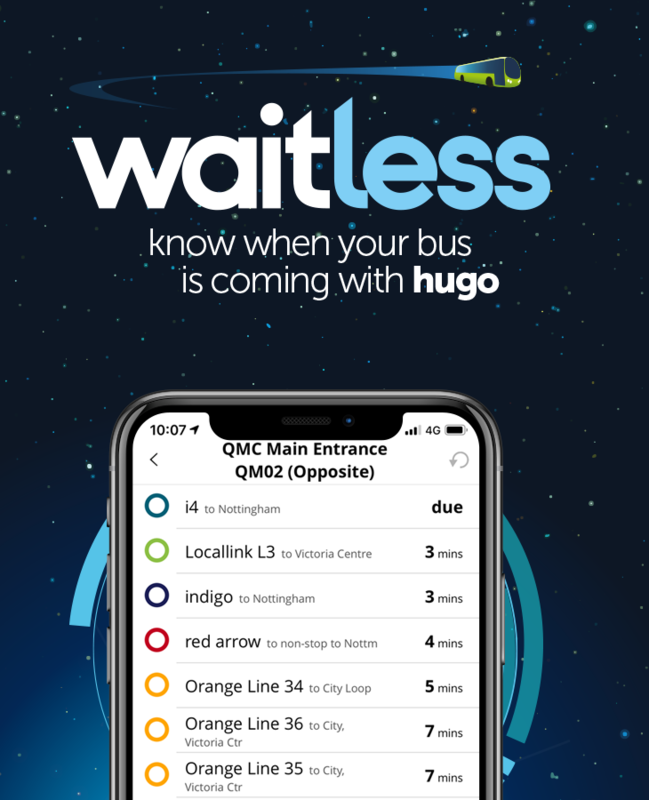 You can also connect from Alfreton train station. Buy any train ticket from East Midlands Trains and you can add-on bus travel for just £4 return. McArthurGlen East Midlands boasts a fantastic range of top quality shops and is home to some famous names of fashion. What will make you love this outlet even more is the fact that everything is up to 70% cheaper than what you'll expect to pay on the High Street. With famed international brands such as Calvin Klein, Nike, Superdry, Tommy Hilfiger, Lacoste, Next and a M&S outlet, you'll be sure to find what you're looking for. 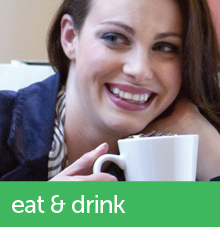 Enjoy a well-earned break at one of the many cafés or FoodCourt retailers. Whether you’re starting your day with an espresso at Starbucks, or enjoying a mouth-watering frozen yoghurt from Costa, our casual cafés and Food Court retailers have something to please every palette. Highlights include Harry Ramsden for classic British fish and chips, or Subway for a hearty sandwich. 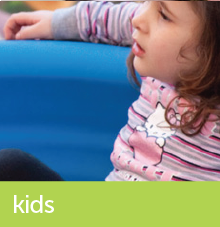 There’s plenty to keep the children entertained at McArthurGlen East Midlands. Little ones can have fun on the slides and tunnels at the self supervisory Adventure Playground (suitable for children aged 4-12). And there are lots of clothing stores for kids too, including Mamas & Papas, Designer Kidz and GAP.